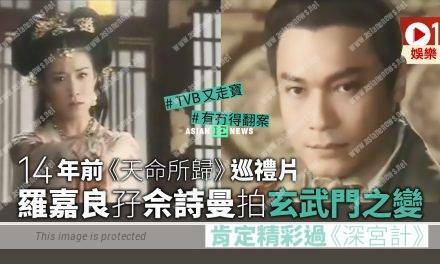 The marriage between Yang Mi (楊冪) and Hawick Lau (劉愷威) has always been the centre of attention to the public especially when she failed to give her blessings to him during his birthday this year. Hence, the public is speculating that they had marriage problems. A few days ago after an event, Yang Mi’s work studio uploaded many photos and one showed she appeared skinny yet energetic. 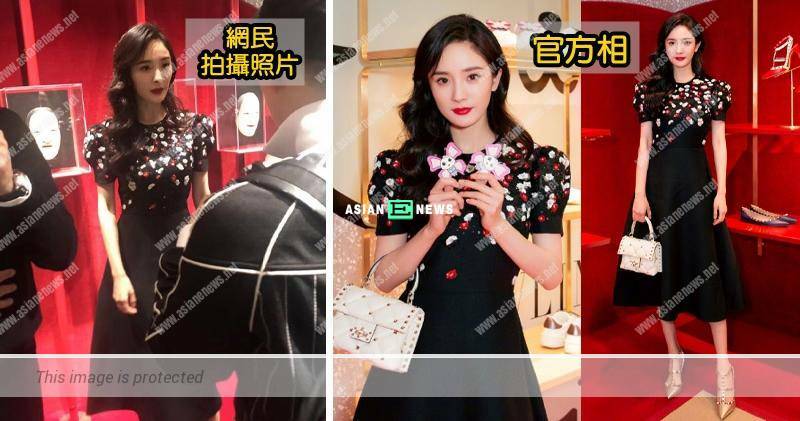 However, some netizen reckoned that Yang Mi only weighed 77 pound from the photo taken during an event as she looked extremely thin and there was a drastic difference when compared to the photos uploaded from her work studio. Many netizens were shocked and commented Yang Mi would resemble a skeleton if she lost weight again.